Q. How do I download an eBook from Dawsonera? 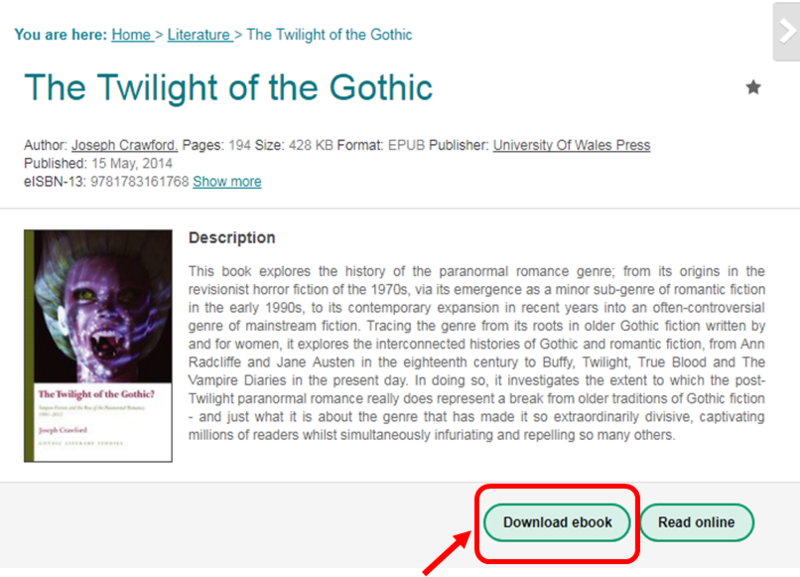 The best way to read eBooks on Dawsonera is to select the Read Online option. If you’re using a mobile phone or tablet, these programs are available from your device’s app store. Please note: Adobe Digital Editions or Bluefire Reader are not available on university PCs. 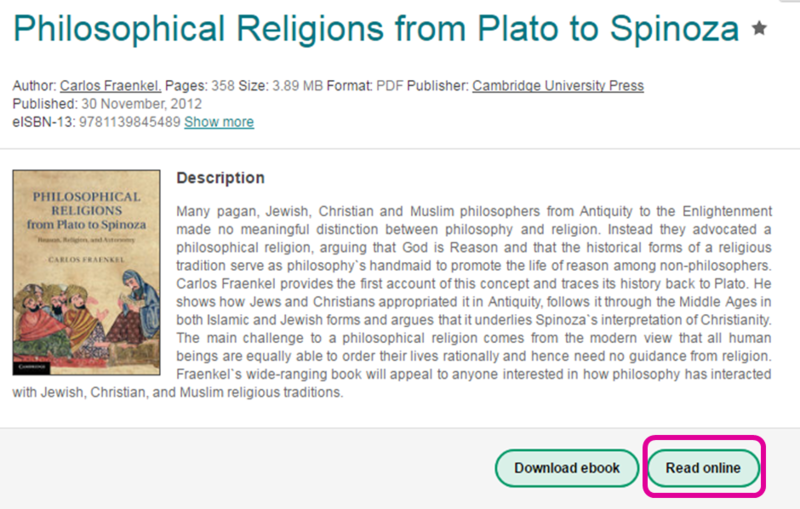 If you are using a university PC, you will need to use the Read Online option to access the eBook. You will only be able to download the eBook to a personal computer or mobile device. 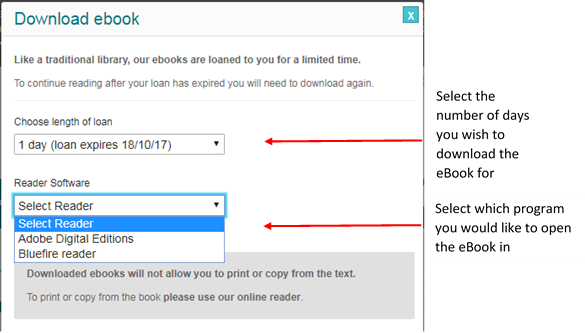 If you’ve not previously used either of these programs, you’ll need to create an Adobe ID and to authorise the computer or device you are using in order to open and read the eBook. 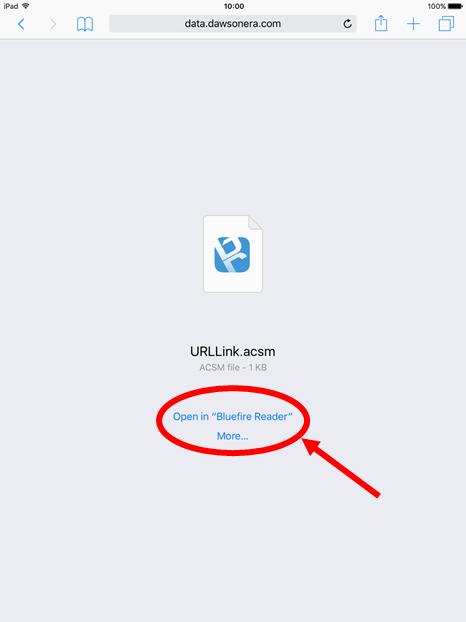 If you’re using a mobile device, click on Open to open the eBook in the selected app. If you’re using a PC or laptop, navigate to where you’ve saved the file and double click to open. More information can be found in our eBooks for Mobile Devices guide and on the Dawsonera help pages, using the links below.